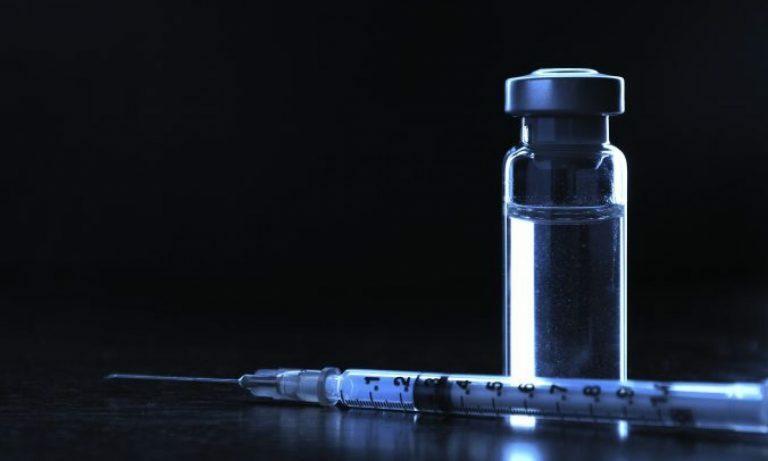 The fungal meningitis outbreak related to a compounding pharmacy’s production of methylprednisolone acetate for epidural injection has reached 354 cases and 25 deaths according to the CDC. As I reported earlier, the reasons for the outbreak are multifold, from lax regulation of the compounding pharmacy, which are pharmacies that mix approved drugs into new forms with additional, supposedly inert ingredients, to meet the needs of patients, to a procedure that is unsupported by clinical research, to pain management physicians who were trying to save a few dollars by using compounded drugs. Vials of methylprednisolone acetate from New England Compounding Center. Copyright, 2012, New York Newsday. There are 25 such pharmacies in Massachusetts, and Mr. Patrick has acknowledged that the state rules governing them were insufficient. Although the Food and Drug Administration can inspect compounding pharmacies and issue warnings, the agency says states have ultimate jurisdiction. At the news conference on Sunday, Dr. Lauren Smith, the interim commissioner of the Massachusetts Department of Public Health, said the state was bringing on five additional inspectors to help with unannounced visits to compounding pharmacies. The goal is to inspect all of them by Jan. 1, she added. A number of public health advocates have called for increased FDA regulatory power over compounding pharmacies for many years, warning that these pharmacies are not currently subject to the FDA’s oversight on manufacturing, quality and efficacy. Thus, they are easily able to distribute products like the tainted steroids that pose serious public health risks without worrying about any type of significant oversight. Some members of Congress have already called for a criminal investigation into the meningitis outbreak. Hopefully, Massachusetts will lead the way in fixing this issue, but this should be the FDA’s responsibility. Congress will probably have to revise or add new regulations for the FDA to really clamp down on this problem, or it will happen again. Staal JB, de Bie RA, de Vet HC, Hildebrandt J, Nelemans P. Injection therapy for subacute and chronic low back pain: an updated Cochrane review. Spine (Phila Pa 1976). 2009 Jan 1;34(1):49-59. Review. PubMed PMID: 19127161. Goodnough A. Massachusetts Shuts Down Another Compounder. New York Times, October 28, 2012.